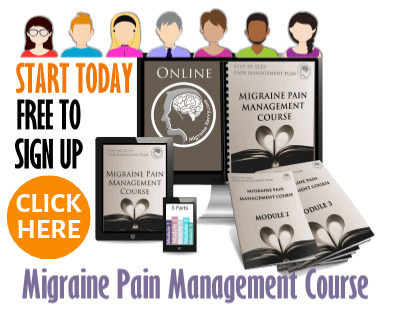 Migraine and relationships... what a big topic! Are your migraines putting a strain on your relationships? If they are, you've come to the right place. Even if you have the most supportive family, friends and partner, migraines can wreak havoc on your life. They drain your energy, and demand your full undivided attention when they're around. When you are in survival mode, there's little left to nurture your relationships. Having had chronic migraines for my entire marriage, with some intractable years, I know this challenge all too well. 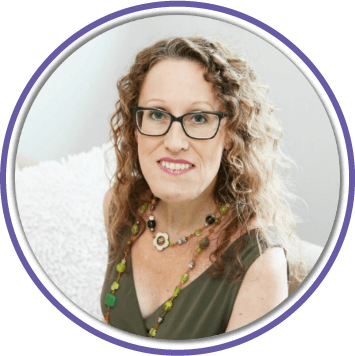 Here are some things I use myself and with my clients to experiment with new ways to interact and to respond to conflicts that can arise from time to time. This is part two for migraine and relationships. In part 1, marriage counseling tips, you read about how unhealthy fighting in couples resolves very little. You learned that there is such a thing as healthy fighting, and that name calling or shouting abuse is not in the new play book. Everybody fights here and there and it matters how you deal with each other afterwards. Healthy fighting can still look and sound like complete chaos, but identifying your own feelings and acknowledging your own differences of opinion can go a long way. You must be willing to look at your own patterns honestly, and take responsibility for what you can change. 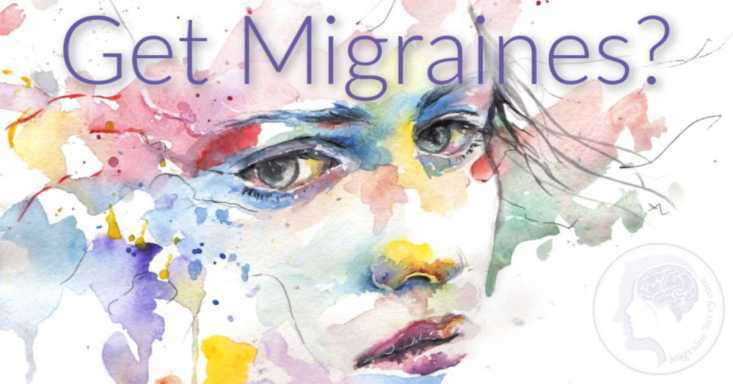 Learning what mood changes accompany your migraine attacks, and what upsets you more when one is threatening you, can prepare you for the future. And preparing for brain fog is always a good idea. If your migraines are chronic, your social circle of friends may have already reduced significantly. It can become isolating despite your best efforts. Balancing migraine and relationships means you might have to let go of friends who don't understand. This in itself can be very hard. Let's look at some things you can do to strengthen some new skills. What do I think and feel now? What do I want to accomplish from this? What specifically do I want to change? What are the things I will and will not do, or am willing to compromise on or negotiate? These questions will help you bring things back to yourself to clarify your part in the interaction. If brain fog is a problem then make sure you avoid having important conversations around your migraine attacks. Handling migraine and relationships requires patience. Being in extreme pain does not create a situation where you feel happy and in control. Make sure you try to be kind to yourself and others when you are suffering. Dealing with chronic migraine and relationships means you might have to talk about difficult things time and time again. Your family of origin may not have provided you with the best communication tools or examples for dealing with chronic illness. In my experience, often yelling (venting) and expressing yourself can lead to verbal abuse, and after the ‘storm’ has passed nothing changes. You blow off steam, but it's not productive. It's particularly destructive for your partner if this is not their familiar family pattern. Learn some ways to work with your overwhelming emotions with a professional instead of taking it out on your partner. Talk about it. Even though it hurts to talk about certain things, make sure you make time with each other to talk. Check out the Imago steps below for a great strategy. Avoid talking about anything important or triggering when you are in the brain fog phase or during an attack. Learn to step back and try to see things from a different perspective. This is easier said than done if things get heated. This is one of my favorite things to try - observe and interrupt your non-productive patterns of interaction. Anthony Robbins calls this pattern interrupt and I love it. You can choose to respond differently, in a new way, to a familiar situation. Pattern interrupt example: tickle your nose when you feel yourself getting angry. It might help if your partner agrees to help you with this. Try to make it fun. If you get regular (chronic) migraines you should have a lot of opportunities to practice changing your responses to family members and friends. 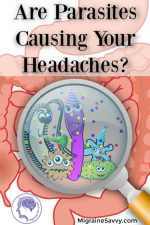 You might find they react in similar ways to your migraine attacks. You can learn to anticipate and deal with counter moves or ‘change back’ reaction from others. I mean by stepping out of a role you've held for some time, when you change a behavior, they will unconsciously notice and react. You used to be the peacekeeper in the family but you are more concerned with surviving the migraine attacks now. Both sides don't cope well to change. With migraine and relationships you might be hurt by misunderstandings. Your family systems are invested in you staying the same. Change is hard and family patterns come from generations of programming. For example, your family never talks about anger, nor are you allowed to express anger. Yet the migraines are making you way more angry than you used to be. It helps tremendously to know that your body shoots adrenaline up your spine in preparation for an attack, and you can't see it. It's a migraine symptom. You no longer need to see yourself as an angry person! You know now that biology plays a larger part in what's happening to you. It's not that you are bad at relationships. Migraine and relationships can be a real work in progress. So be patient with yourself. Ingrained family patterns can take some time to change. With family, you might not encounter these thoughts, but in couples... what is your intention when you fight? Do you fight to break up or fight to stay together? What intention do you hold when you fight? There are a number of good books with relationship tips. I think one of the best that I have had the opportunity to learn from is Harville Hendrix Ph.D. and Helen Hunt’s, M.A. (his wife) Imago Therapy. Hendrix and Hunt have devised a very simple dialogue to follow that frees you up to really hear your spouse instead of reacting automatically in those old fighting patterns. And over time, this new way to be with each other emerges and overflows into your everyday lives. Two of their books Getting the Love You Want and The Couples Companion: Meditation and Exercises for Getting the Love You Want provide some amazing insights. Their exercise book covers a full year (365 days) for forming an ongoing practice with your spouse. I know a whole year sounds too long to wait, but the truth is that building a good relationship takes time. And as you need additional down time, dealing with migraine and relationships might need longer! There are a few rules: the receiver is not allowed to react – only to follow the card exactly and listen. Follow the instructions on the paper as closely as you can, trust the process. Spend 10 or 15 minutes on ONE topic only, use a timer, and stop when time is up. You can take turns – so set aside half an hour once a week or so to have a dialogue with each other. It is best to have separate topics, one each, so that it leaves each person feeling validated and understood. If you end up in a rebuttal – your feelings may get minimized or dismissed. The whole thing is to learn to hear each other in a new way. Although it sounds easy, it might be best to find a local Imago therapist for professional guidance until you can do it all on your own. 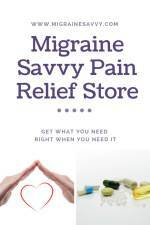 You could also try getting some extra migraine support. 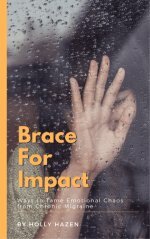 Part 1 lists some great books you can use for migraine and relationships tools. This journey can get harder unless you get control early on in your diagnosis. Learning some coping skills will make things easier. My eBook has a step by step process for making decisions and reducing stress. Look for the positive things in your relationship. What you focus on grows, so if you look for the negative things, they will grow. Why not enrich the good from now on. Remember your first date, and remind yourself why you fell in love with this person. Recall and enjoy times you've had together, and think about what you can do together in the future with your new limitations.